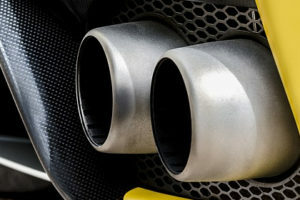 Your car’s exhaust system plays a very crucial role. It is a complex series of pipes that ensures that none of the toxic fumes emitted by your car will enter your cabin, but also that your engine will run correctly and that less pollution enters the air. 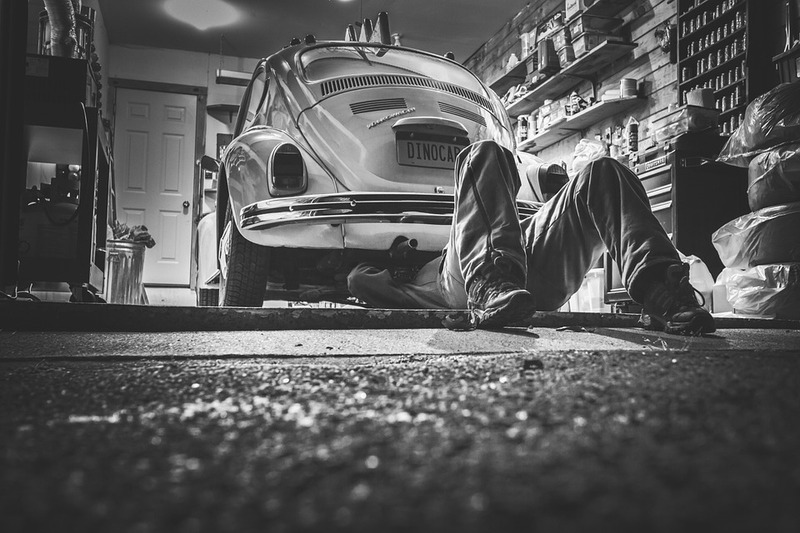 The proper maintenance of your exhaust system is very important, which is why you should give it regular checkups and maintenance. As the exhaust pipe is responsible for diverting exhaust fumes out of your engine in order to keep it running smoothly, a malfunctioning pipe can lead directly to severe engine deterioration. 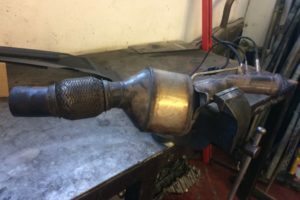 If you’re encountering any problems with your car’s performance – if it is making vibrating noises, or there is a noticeable decrease in fuel efficiency – there’s a good chance there is a problem with your exhaust system. We can help you with that. The experts at Pit Air offer some of the best car services in London. 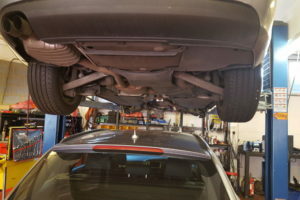 With our rich experience in car repairs, we know exactly what needs to be done when any exhaust system problems arise.